ChrioThin is made In The U.S.A and is a nutritional support formula that contains a host of all-natural ingredients including: specific amino acids and vitamin B12. 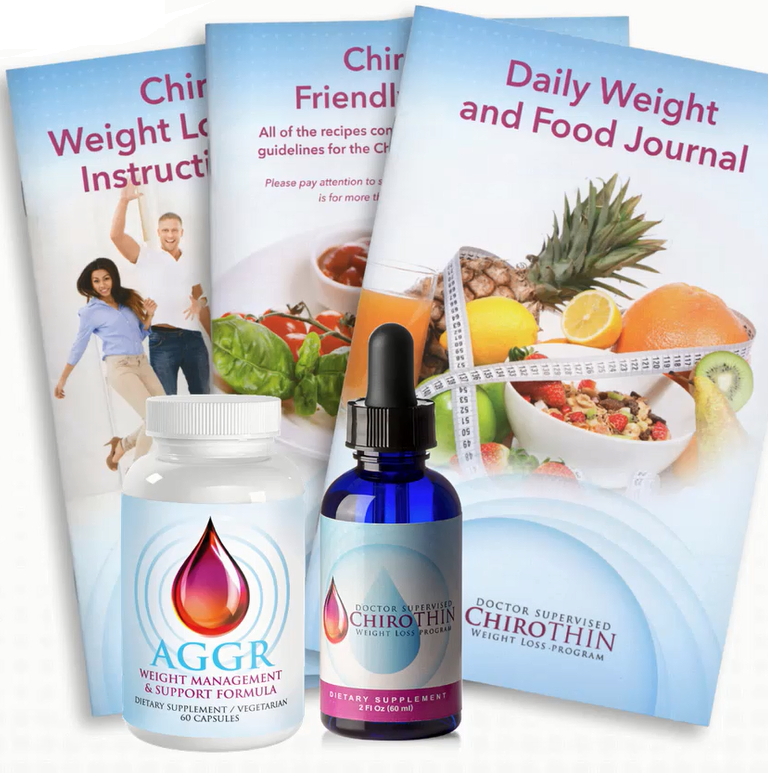 The ChiroThin formula provides hunger and craving suppression, blood sugar stabilization, detoxification, improved fatty acid transportation and fatty acid metabolism. 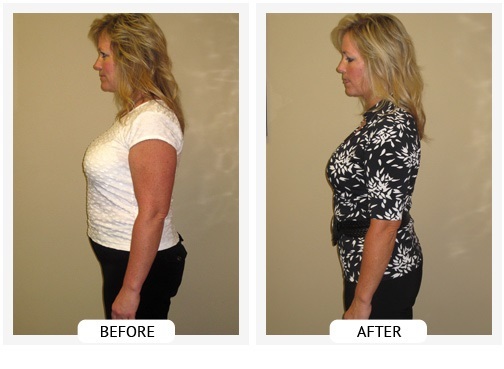 When following the ChiroThin Weight Loss Program you will lose a significant amount of weight. 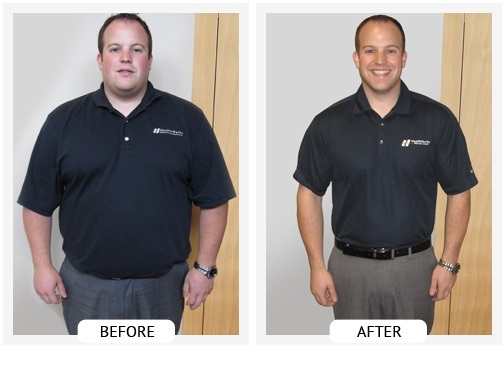 However, the best thing is that the participants are provided with a way to break all of the bad habits that got them to where they are … overweight and needing help! Follow the ChiroThin program and you will learn which foods are good and which foods are bad. 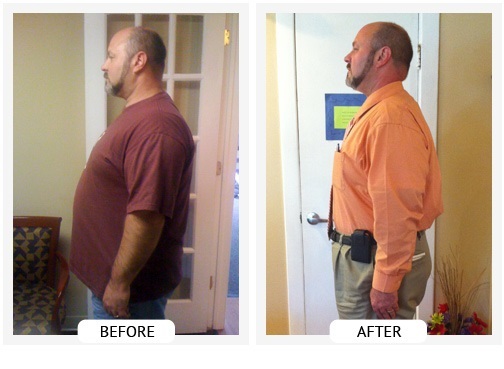 In the end, ChiroThin paves the way for the lifestyle change that so many people need!